Hope you're enjoying the incredible weather in the UK! The Equinox team will be at the Mind Body Spirit event in Olympia London on 25-28th May...this bank holiday weekend! Please come and say hello and try some booch...we love to meet our customers. We'll have show special goodie bags for purchase containing all 4 of our Kombucha flavours, an engraved Equinox stainless-steel STRAW-FOR-LIFE, plus a generous discount for online purchases. We've been enjoying our Original kombucha ice cold with a generous squeeze of lime juice on this sunny day. For those teetotal folk who still want to fit in at the BBQ look no further! Muddled with a lime wedge over ice or squeezed straight into the bottle this is a simple and refreshing combo at any party or relaxing evening in the garden. We'll be posting more delicious but simple ways to enjoy our Kombucha this Summer. Have a Kombucha recipe? 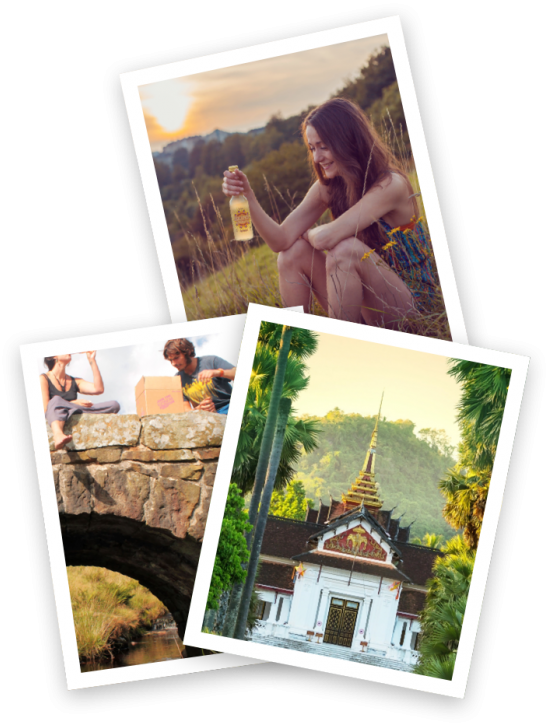 We'll share the best ones in our newsletter and send you 4 pack if we feature yours! 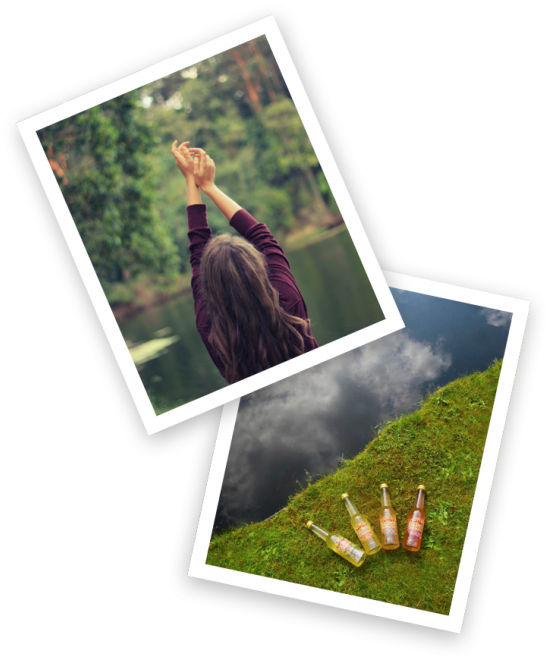 We are proudly organic, we use the best spring water in the UK, we brew and bottle our kombucha in-house in Hebden Bridge in the gorgeous green valleys. 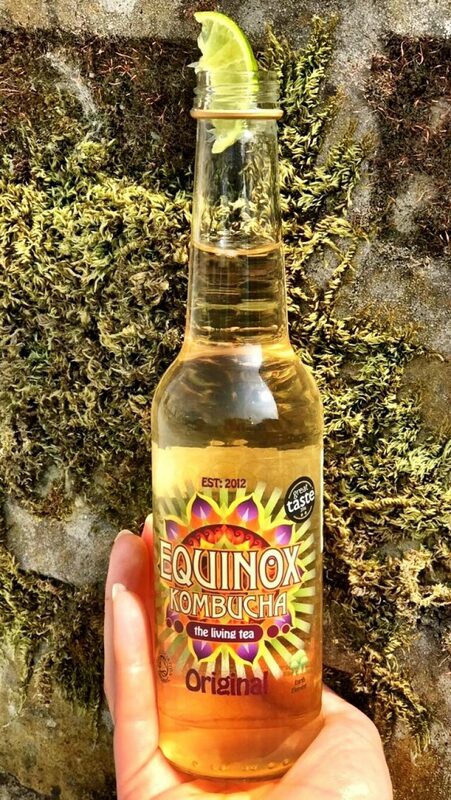 If you're local you can collect your kombucha from our bottling site with a big discount!